Tomorrow is Pi Day. Pi Day is celebrated around the world every year on 3/14, this year however is especially epic because Pi Day falls on 3.14.15. This number sequence corresponds with the first few numbers of Pi, 3.1415. In celebration of this extra special day we’re doing a few things to help you celebrate with your fellow Pi enthusiasts! 1. 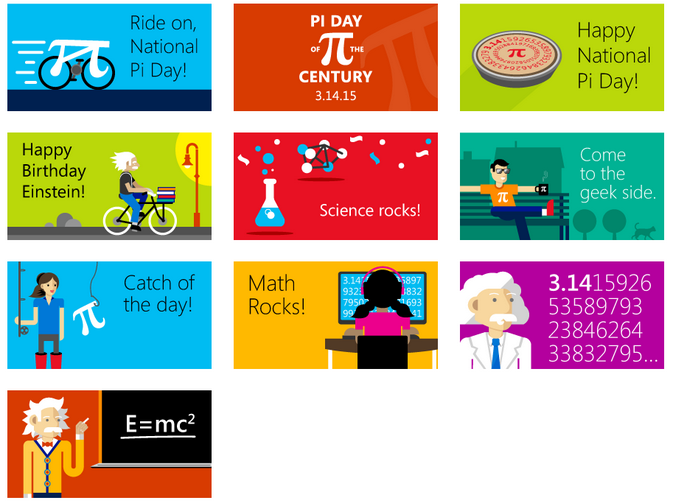 New Digital Gift Cards with the Pi Day theme. 2. Purchase an Xbox Music Pass for $31.41. 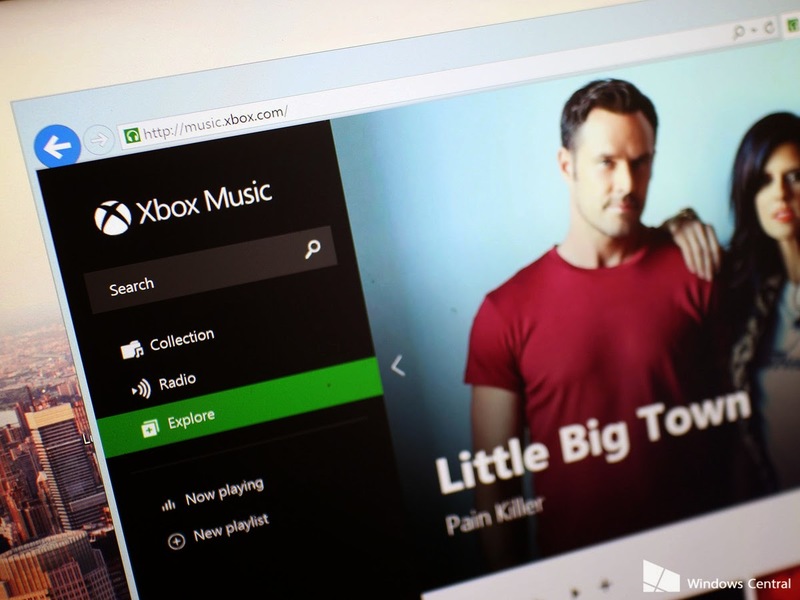 Microsoft sells 12 months of access to its streaming and download music service for $99.90, so this price reduction is over 66% less than its normal price. Microsoft says this discount can be used by people who are renewing their subscriptions as well as those folks getting new ones, so those of you who already have an Xbox Music Pass subscription can benefit as well. 3. Train your brain with Einstein Brain Trainer HD for Windows and Windows Phone. Did you know that March 14 is also Albert Einstein’s birthday? 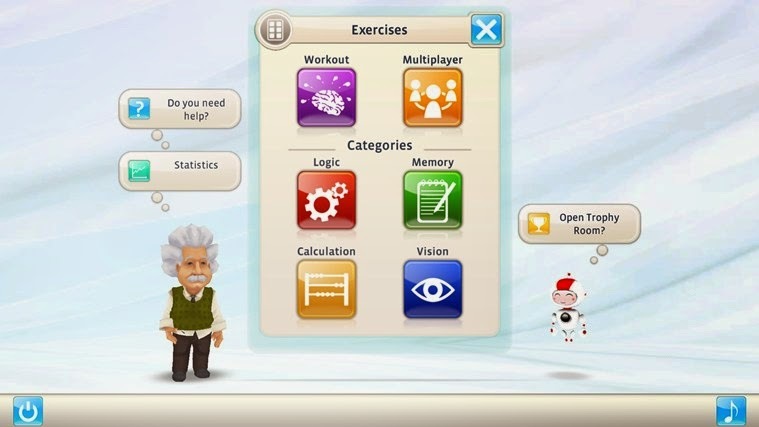 Now you can train like a true math-lete with Einstein Brain Trainer HD which offers 30 exercises for brain activation. This is a brand new app for Windows Phone and is already available in the Windows Store. Now for a limited time you can purchase these apps at 50% off!